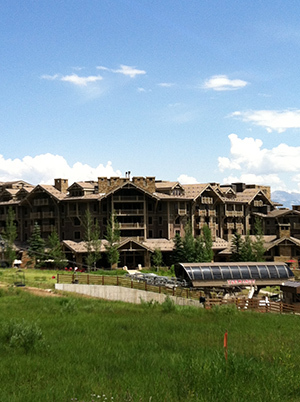 As can be discerned by its name, the “Resort Market” is the classification for the part of the market that has economic characteristics that are affected by Jackson Hole’s recognition as a national destination most directly (as all properties benefit to one degree or another from being a part of the Jackson Hole locale). 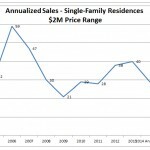 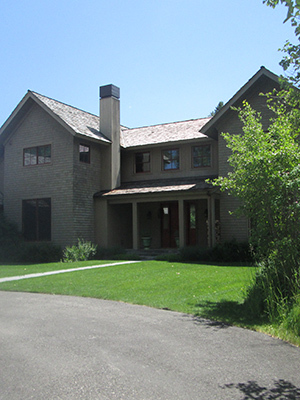 Certainly this market segment includes properties that surround recreational centers such as the Jackson Hole Mountain Resort, Teton Pines, Jackson Hole Golf and Tennis and Spring Creek Resort. 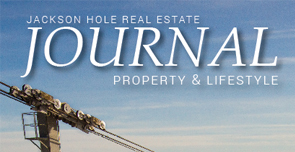 However, to understand the Resort Market, its definition must be expanded to include the properties whose economic characteristics are most impacted by the purchasing power of the internationally-drawn pool of market participants who are attracted to Jackson Hole. 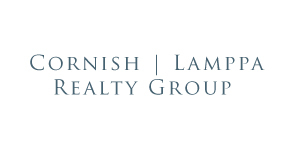 When considering the more obvious component of this market segment (properties centered in formal resort settings) it is intuitive that higher price points would be garnered by such homes. 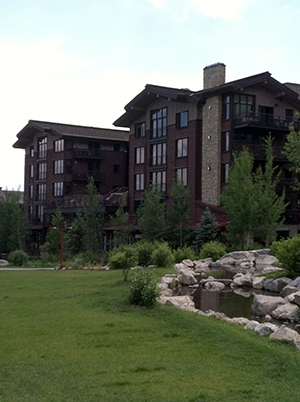 However, when viewing the Resort Market in the above-described expanded context, it becomes additionally apparent that homes which are, at face value, in more modest settings benefit from strength in value that is derived from their proximity to the recreational opportunities around which the formal resorts are centered. 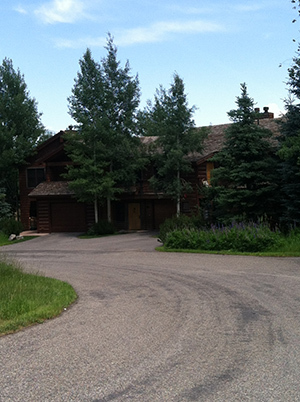 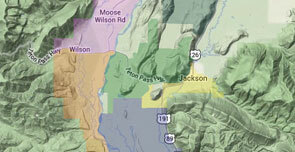 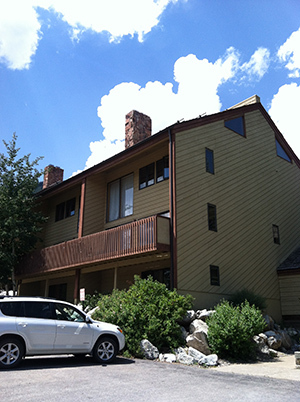 Resort-influenced properties are located throughout Teton County and often range between $1,000,000 and $4,000,000. 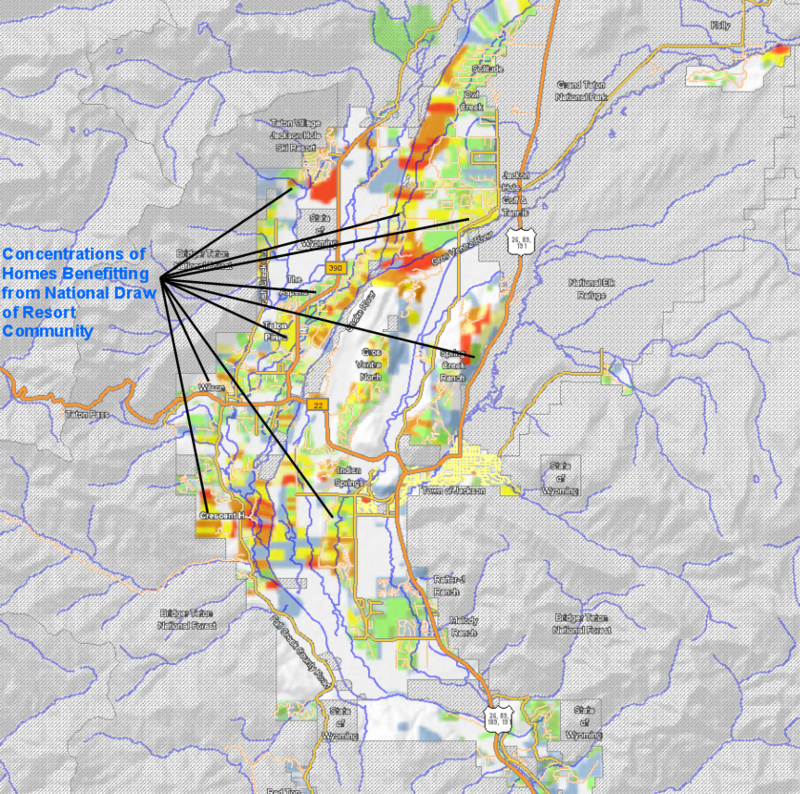 Observing the adjacent thematic map of assessed property values in Teton County, this conclusion can be visually corroborated by the concentration of the light green and yellow-shaded regions in areas such as Teton Village, and on either side of the Snake River.